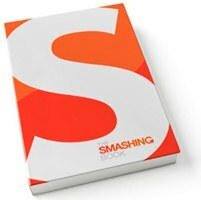 Have You Tried “The Smashing Book” Yet? The topics covered include “The Art And Science Of CSS Layouts,” web typography, “User Interface Design In Modern Applications,” usability principles, color theory, branding, and a brief history of Smashing Magazine. They have some scans and a PDF sample chapter on the website, which look pretty good to me. Smashing Magazine has done it again. Theit latest extensive design roundup is a Showcase Of Well-Designed Tabbed Navigation. When you look at tabbed navigations, you will also notice many styling trends. First, many tabs will have rounded corners on buttons. This helps to create a clean look. Also helping to make a clean look is the use of separation between buttons. Most well use space to separate buttons, but a bevel, single line, or background color contrast will also look nicely. 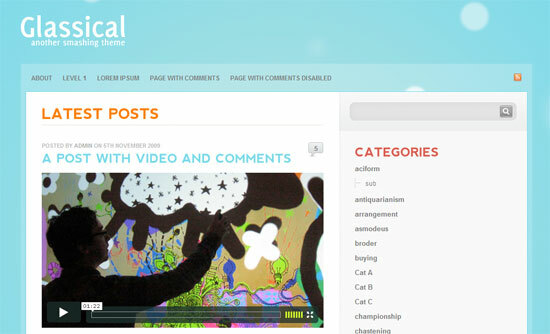 A little bit of analysis and a lot of images, as is common on Smashing Magazine. Tabs are a popuar way to style navigation as of late, and an effective one at that. The roundup has a lot of creative examples, and is certainly worth looking at if you do much in the way of design work. Smashing Magazine has recently released an interesting post on grid-based design. Grid-Based Design: Six Creative Column Techniques. The post talks in-depth about grid design, and has plenty of screenshots to illustrate their points. I haven’t looked closely at the whole grid-based design concept before, but it’s definitely on my to-do list. It looks like a good way to design certain types of sites (e.g. content-heavy ones), and I need to read more about it.